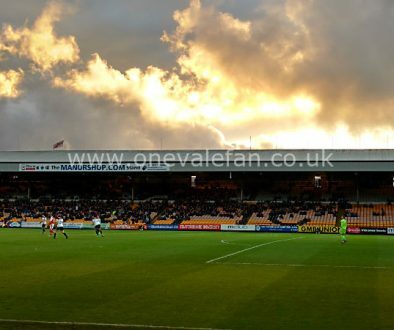 Port Vale Supporters Club are appealing for volunteers to help them clean the stands ahead of the new season. 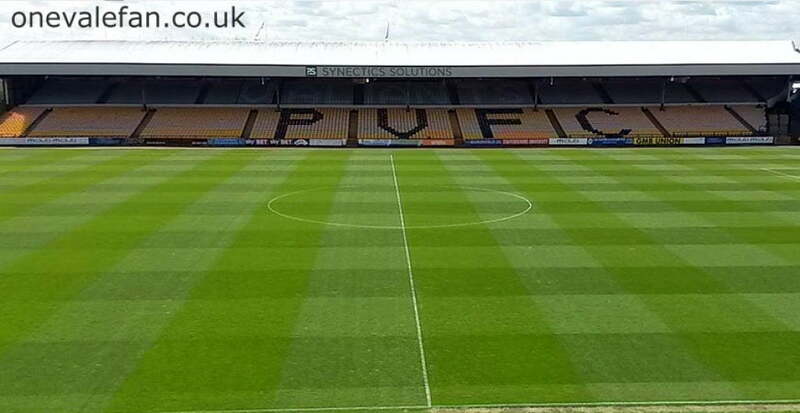 We looking for volunteers to assist in cleaning the seats at Vale Park on Saturday 22nd July. 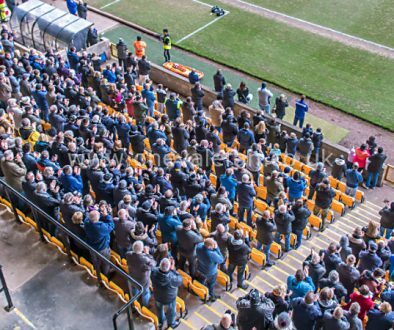 As you may be aware, the seats tend to gather dirt and dust over the closed season, so the plan is to clean them off using a soft brush and removing any more stubborn dirt with a scraper and soapy water, to make the opening day at home a better experience for all. 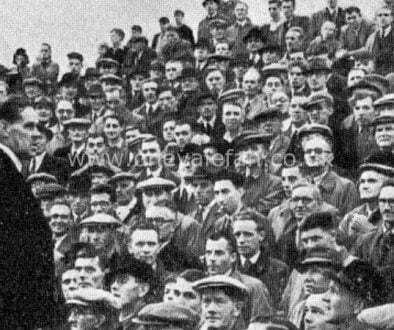 The large gates by the club shop will be open and we will be meeting just inside the entrance adjacent to the police post from 9:00am onwards. There’s no obligation on how long you stay and help, so just spare what time you can. Any time you contribute is appreciated. I would appreciate it if you could reply, if you are planning on helping, just so we have some idea of how many volunteers we have. Don’t think you have to have replied in order to help, feel free to just turn up on the day, everybody is welcome. Feel free to bring a friend. Although the club have said they will supply a brew, please feel free to bring a drink it it’s going to be hot.